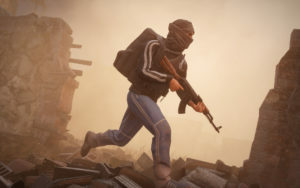 We understand that these improvements mean you have to wait a little longer for the full release; however we feel it is important that we deliver a game that lives up to your high expectations and that Sandstorm can be deemed a true successor to Insurgency. 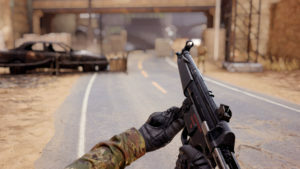 Those of you who have been supporting us during the Pre-order Beta tests will be able to continue playing until the release of the game, and we look forward to more of your feedback. 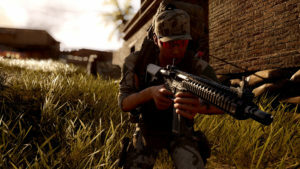 The pre-order discount will be extended until the new release date and we will continue to grant pre-purchasers instant access to the ongoing beta along with the 10% pre-order discount. 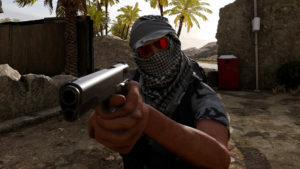 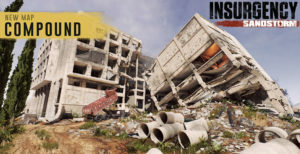 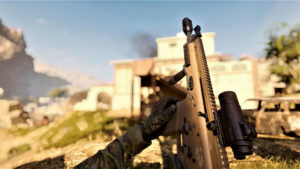 The additional 10% loyalty discount for owners of the original Insurgency will be extended to run until the end March 2019.